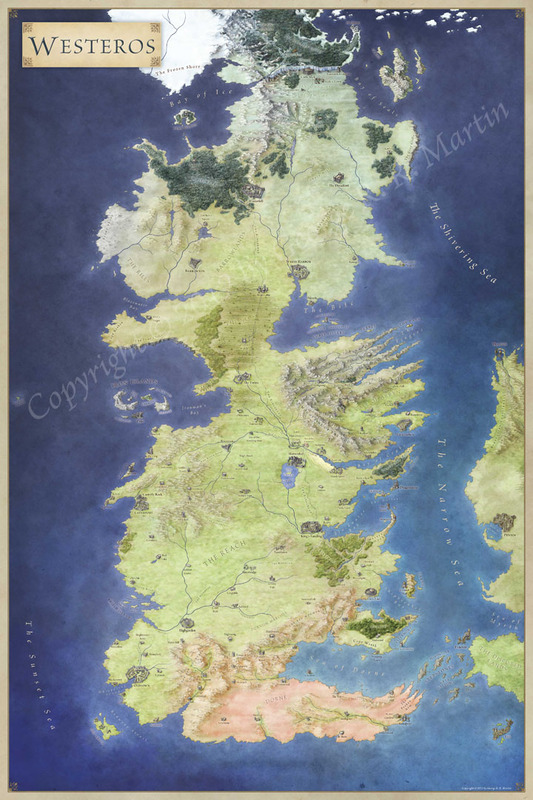 High resolution jpgs of the map for use in virtual tabletops (100px per grid resolution). Maptool files with vision blocking geometry for both 4e and Pathfinder (using maptool 1.3.b63). You can find the pack on RPGNow here.